What a show! Today’s Lid Radio Show welcomed special guest and good friend Tami Jacks on, one of my favorite people in the world. Tami and I will be discussing the first 100 days of Trump and all things political. Most importantly we will be discussing the rebirth/relaunch of Tami’s great political blog; RIGHT VOICE MEDIA. 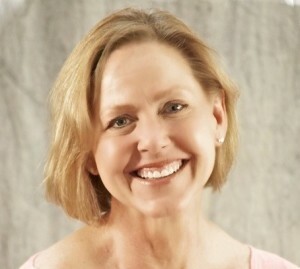 Along with RightVoiceMedia.com, Tami Jackson is the Host of her own radio show on the 405 Radio Network, Executive Editor of BarbWire.com, Media/Content/ Marketing for Robar Guns, and Social Media Marketing Director for Ride the Thunder Movie. Tami can be followed on Facebook by clicking here, and on twitter @tamij. 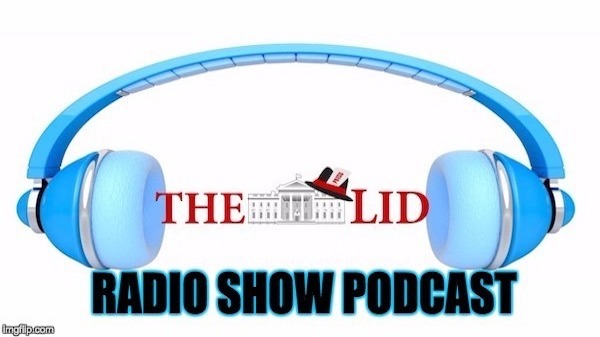 Listen to “4/26 Lid Radio Show: Tami Jackson's "Right Voice Media"” on Spreaker.